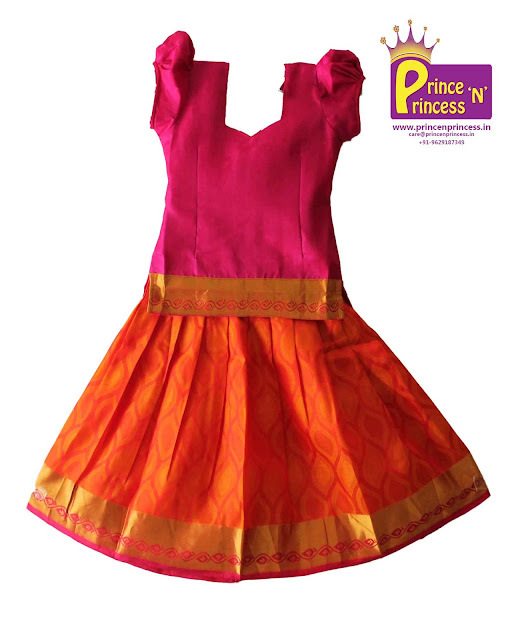 Check our gorgeous Diwal pattu pavadai collections. 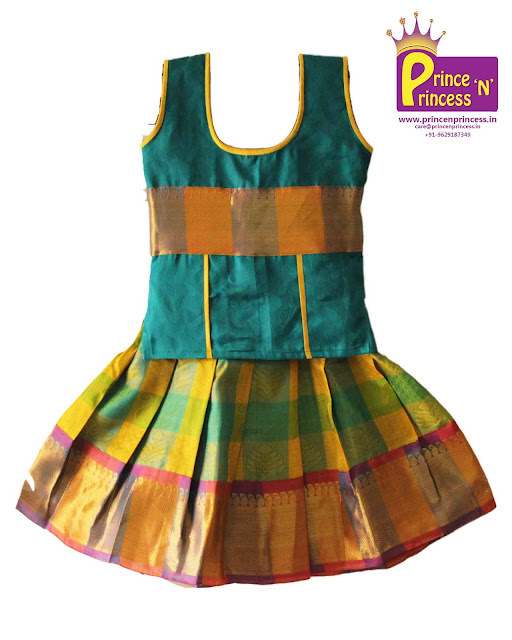 These pavadai are made of Pure Silk and the fabric used are from Kancheepuram which is know of Silk. 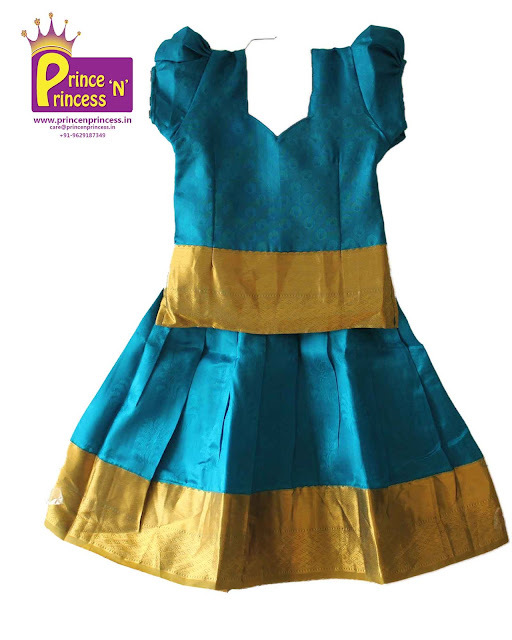 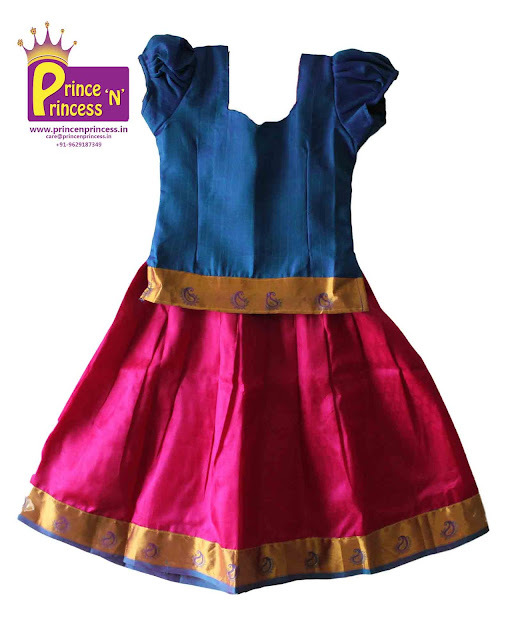 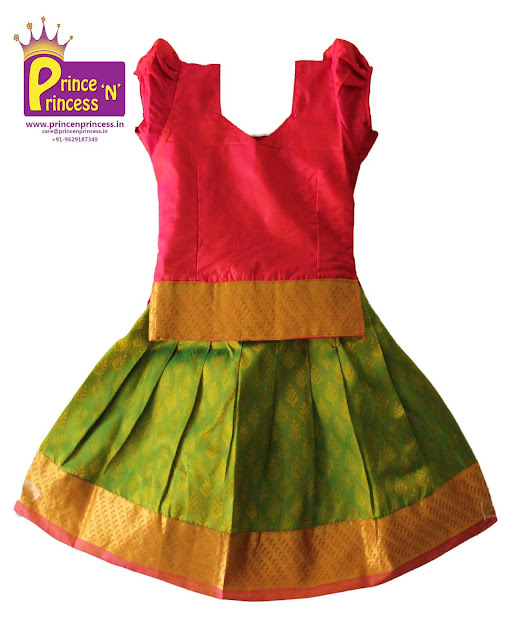 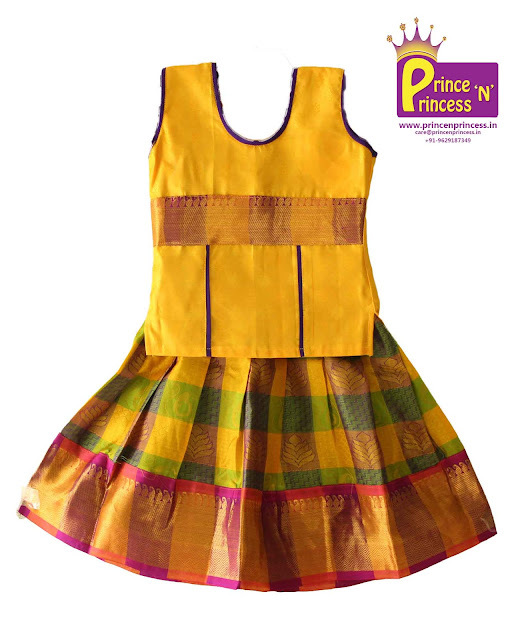 We have added gorgeous Silk pavadai ( Pattu Pavadai or Langa) for 6m – 5 years. 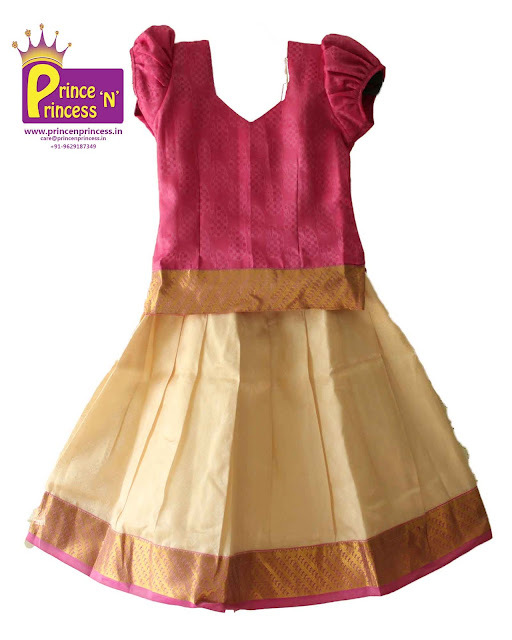 Pattu pavadai are apt for wedding, ceremony and festivals. 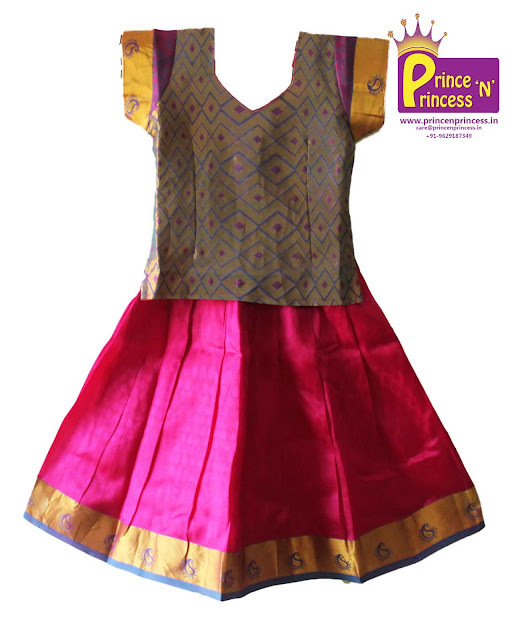 Silk , Pattu have its own stunning look which no other fabric has.